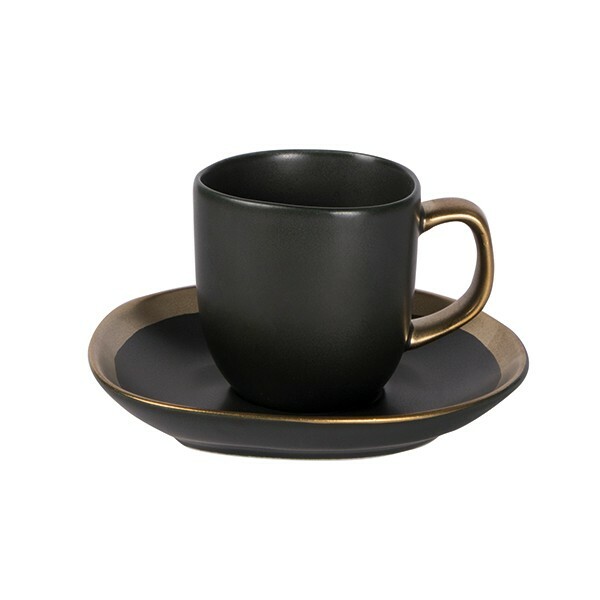 Productinformatie: "Dynasty Espresso kop incl. schotel 80ml"
Dynasty espresso kop en schotel. Meer over "Dynasty Espresso kop incl. schotel 80ml"